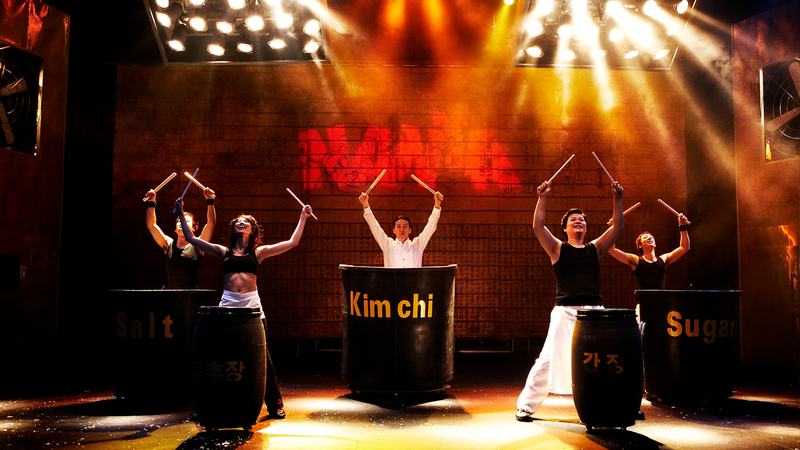 In this popular Korean musical, performers play traditional music using quirky objects such as pots, pans, garbage cans, broomsticks, chopsticks. 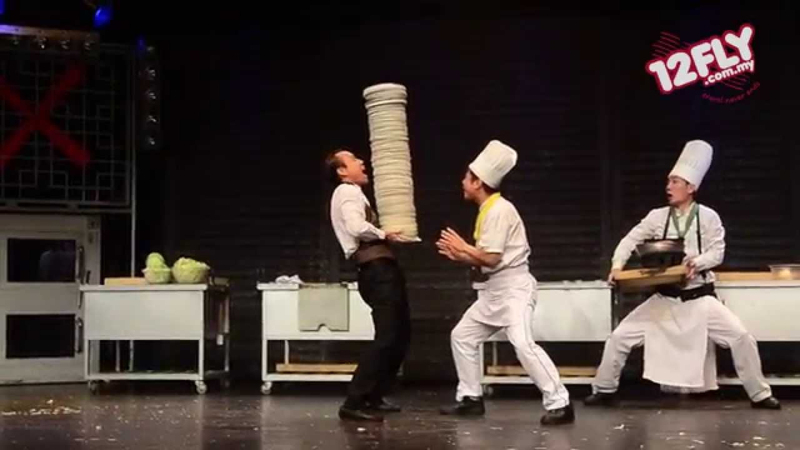 This is more than just a cooking show. 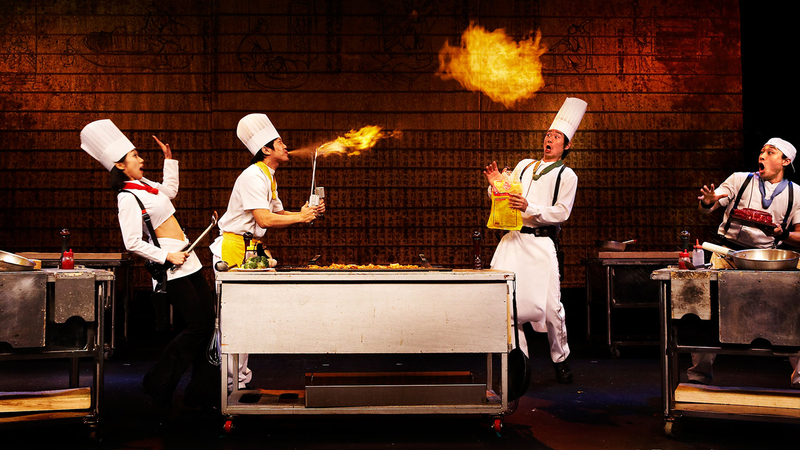 Expect acrobatics, magic tricks, comedy, pantomime and audience participation. Let out your stress!. 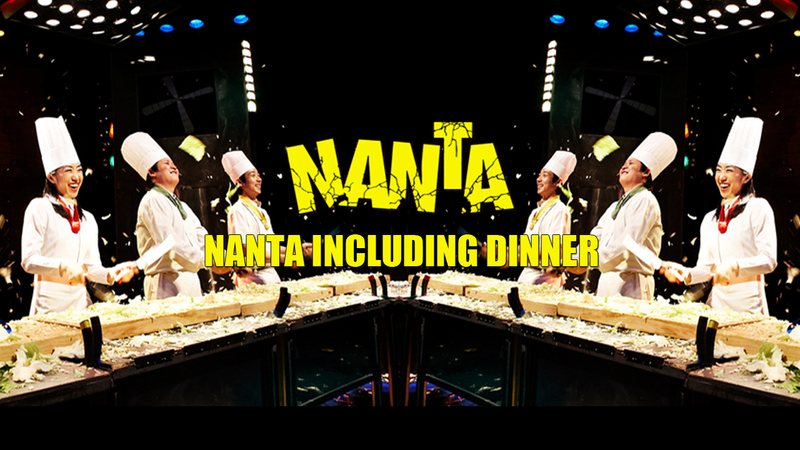 Hey Buddy!, I found this information for you: "Nanta Including Dinner". 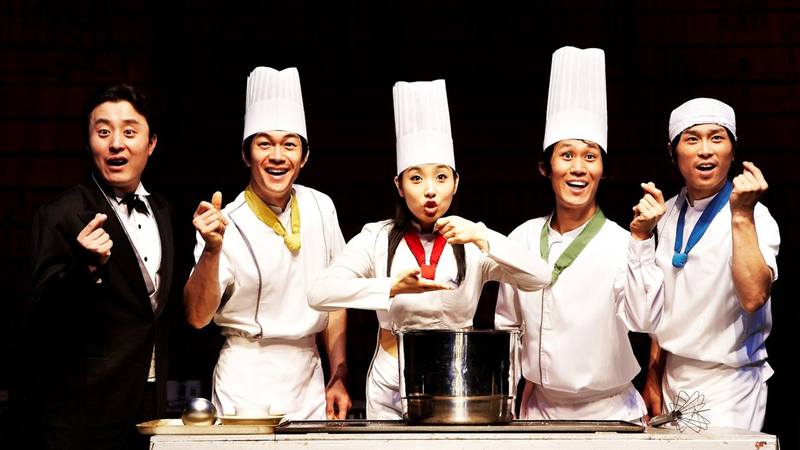 Here is the website link: http://seoulkorea-tour.com/tour/nanta-including-dinner/. Thank you.